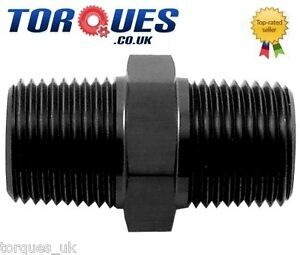 torques_uk has no other items for sale. Estimated between Tue. 30 Apr. and Wed. 15 May. There are 17 items available. Please enter a number less than or equal to 17. Great seller. Fast response. Will buy again.